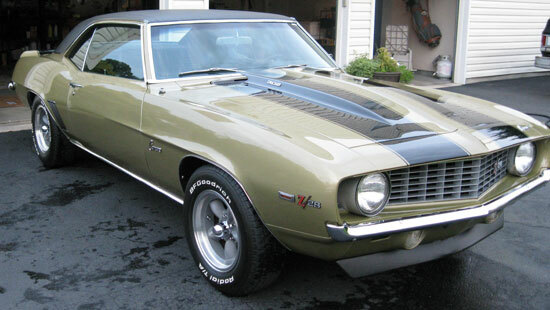 1969 Chevrolet Camaro Z28 2 Door Coupe for sale. 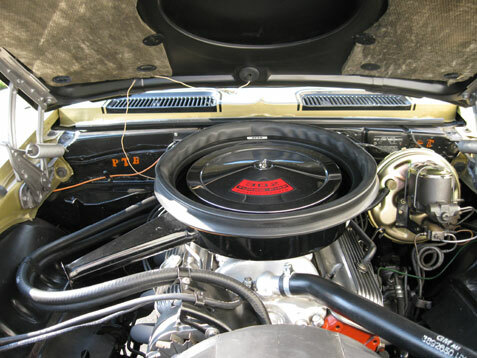 Car has been completely restored back in 2004. Only driver little over 2000 miles. Car is in a very good condition, no rust at all, runs very good. 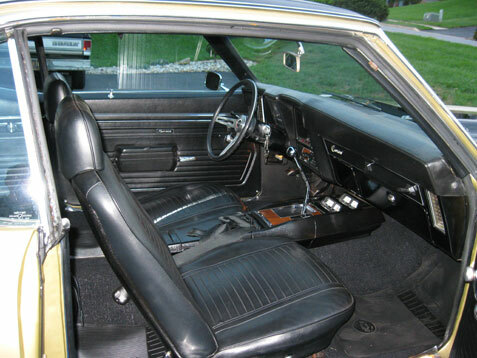 Clean black interior.